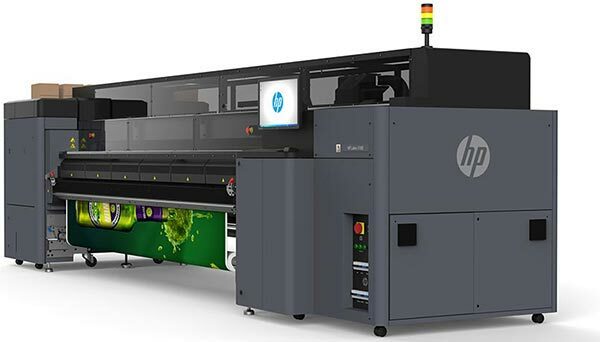 Starter is ideally suited to the typical applications of sign-makers, photo-labs, print-shops and more. 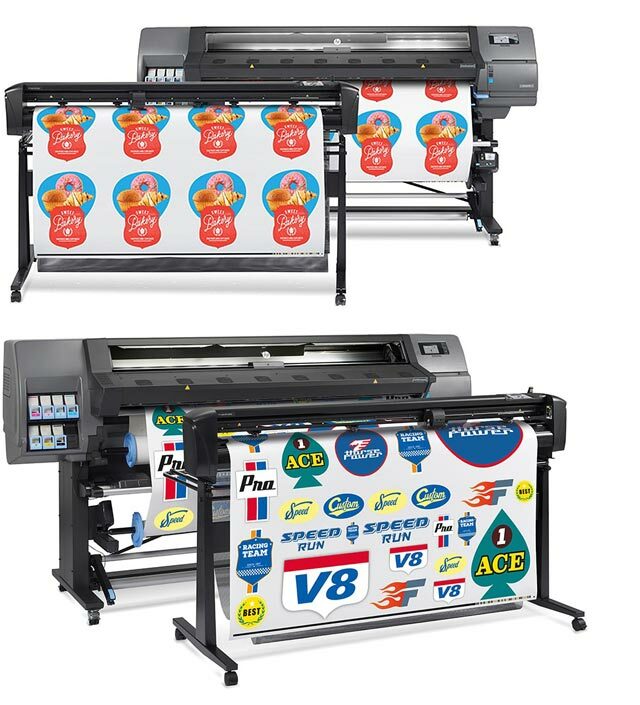 Starter laminators are user-friendly digital finishing equipment and can be operated by any employee in the business with perfect finishing results, adding value to your production and increasing your sales revenue. This laminator is the perfect complement to any installation including the latest printers and cutting plotters up to 160 cm (63″) width in terms of quality and productivity. KALA Starter is the only laminator available at this price on the market with an effective and accurate pressure gauge mechanism. The operator does not simply put the laminating roller in contact with the material as in the case of other machines with pre-set positions. With Starter, you can set up the most appropriate level of pressure by using the light pressure indicator. The amount of pressure to apply depends on the type of works, material to finish and te relevant width. Unbeatable performances at this price level. 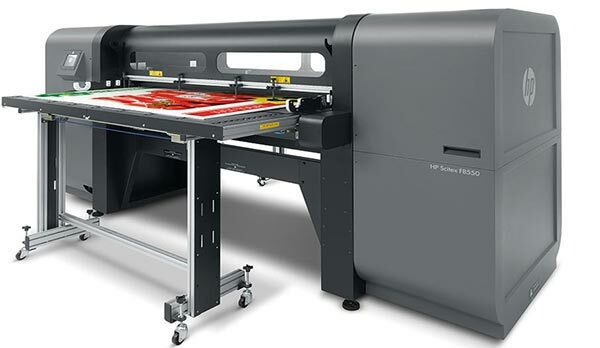 Mistral laminator in a width of 1,65m. 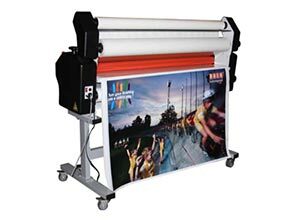 Mistral laminator in a width of 2,10m. Optional LED kit for Mistral 1650 and 210. 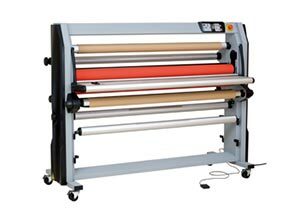 Cold laminator with heat assist upper roller (adjustable from 30°C to 60°C in steps of 5°C). Dedicated for the most demanding users in terms of quality and productivity. Lamination speed from 0,30cm to 6,2m /min. Roll take up shaft for laminated documents included. Simultaneous lamination and adhesive mounting. Encapsulation with cold laminates in one go. Mounting onto boards up to 50mm (2″) thickness. Optional LED kit for Mistral to be installed under the upper beam of the laminator. This light enables to check the right process of the lamination. Ideal for dark spot in the workplace. Controlled by the main switch, it also shows if the machine has been turned off before leaving the workshop. 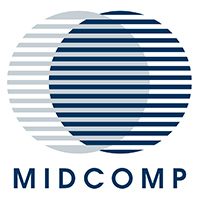 Delivered mounted on the machine if ordered together or compatible on any existing machine. For a quote on the KALA Mistral please send us your contact details and we will get in touch with you soon. For a quote on the KALA Starter please send us your contact details and we will get in touch with you soon.